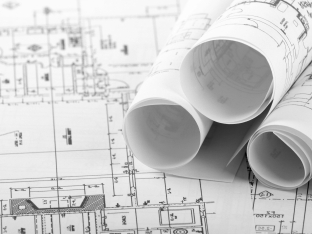 Architectural pages includes plans for building and surrounding areas. Electrical plans shows the buildings electrical system. Mechanical plans shows heating, air conditioning and process piping systems. Plumbing plans shows the plumbing system. Engineering ToolBox, (2010). Blueprint Letters. [online] Available at: https://www.engineeringtoolbox.com/blueprint-pages-letters-d_1739.html [Accessed Day Mo. Year].